Paper - Northstar Pulp & Paper Company, Inc.
Northstar Pulp & Paper has developed itself into a leader in the recycled paper market of New England. We have proven ourselves time and again to be innovators and educators within the secondary fibers industry. We have an unparalleled knowledge of deinking waste paper grades that allows us to market our material effectively in all market conditions. Our spirit of innovation traces back into the early 1970s when many mills in the northeast operated with exclusively pulp as furnish for their operations. Northstar’s predecessor company, with a steady supply of hard white envelope, promoted the use of this product to paper mills as a way to reduce fiber expenses while maintaining a premium quality product. Starting with just small hand samples and then progressing to a pickup truck delivering a small bale of hard white envelope, our organization proved to reluctant mills such as Strathmore Paper that secondary fibers has a place within even the most stringent paper mills. Within a few short years we could not find enough of this material to satisfy these mills appetites. We continue this spirit of entrepreneurship, gumption, and innovation today. 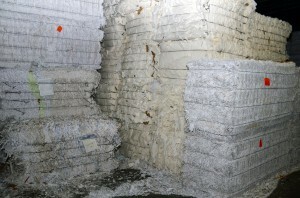 Northstar differentiates itself from its competitors by educating its fiber suppliers to the various grades of waste paper and the markets for those products. 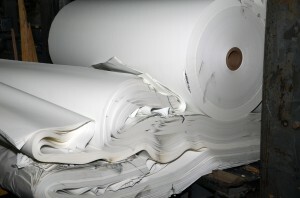 We believe that by transparency and education (often through hands-on experience within our supplier’s facilities and tours through paper mills) we can improve the quality of fiber from our suppliers and create high quality waste paper grades that can sell at premiums to market pricing based on consistent supply and high quality fiber. 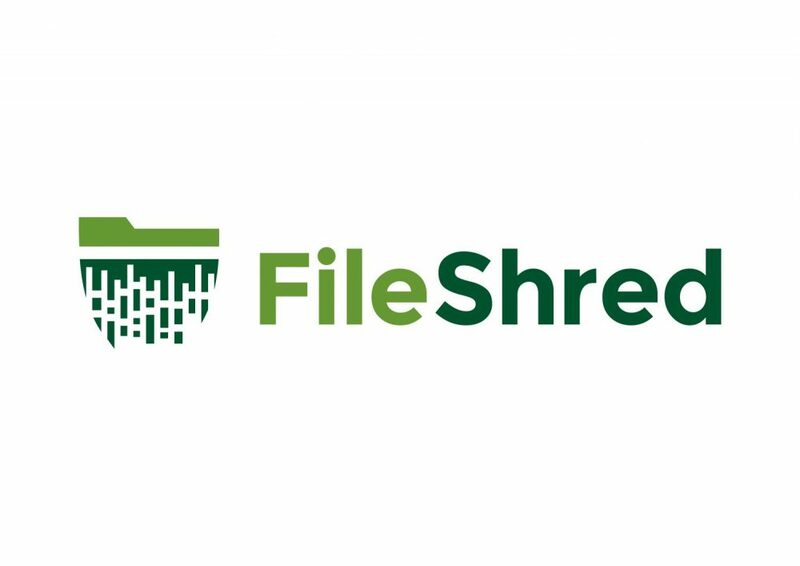 Comprehensive recycling programs to handle all forms and grades of scrap paper. Free installation options for waste collection equipment including balers, compactors, and air collection systems. In-house dispatch and transportation team that allows us to provide exceptional service and prompt pickups for both compactors and trailers. Ability to accept any non-fiber scrap that may be generated throughout our supplier’s operation ranging from aluminum litho plates to stretch wrap.